Discussion in 'Android Devices' started by hawkeye680, Dec 20, 2009. Hi, is it normal to be very unresponsive to changing between landscape and portrait? Or do I have a defective phone? Also, what type of USB plug is that? I thought I read that it was a mini-b, but I ordered some from monoprice and they do not work. Correct, I am talking about my wife's Eris. Mine doesn't lag that bad, just like for a second, then it switches over.. It is 'normal' for the Eris to have a slight lag when rotating screens. By 'normal' he means that they are seeing it in most customers - not that it is how the phone is supposed to work. That was also his response to my battery life question. 'Normal,' but not intentional. Mine lags when rotating. Maybe a second or 2. I actually dont mind it as it would be more annoying if it rotated when not desired. 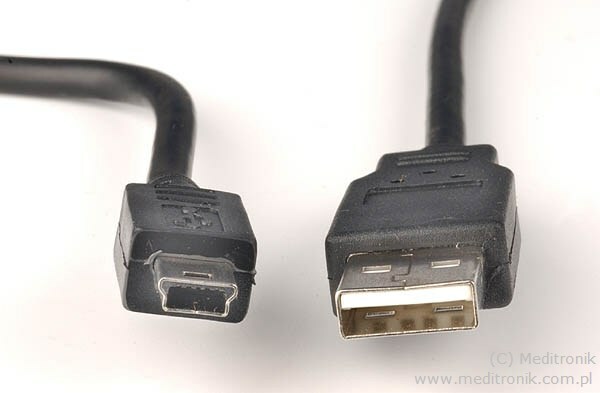 What type of USB cable is it? I need to get her some extras and I already ordered the wrong thing. That's what my car charger is, straight from Verizon. I have the lag too, the salesperson at Verizon when I first got the phone was aware of it, and she recommended shaking the phone a bit to get it to flip 'faster'. I tried shaking it to make it go faster, but in the end I think shaking it only works to get it to flip if it's 'stuck'. Nope, seems to be a proprietary connector. It's not proprietary. It's a mini usb. I have several sitting around the house and they all plug right into the phone and charge it. mini works just fine, but the one that comes with the charger is proprietary. don't know why they felt the need to make it different, fake people out and spend $20 on their specific model? Well crap. Thanks for pointing that out. I just (incorrectly) assumed that the mini-usb would not work. wait wait wait... you started a thread in the Eris section so I assumed you had an Eris.. apparently you have the Motorola? If you do then it's a Micro-usb not Mini. Same here but my Droid did the same thing. It was a fraction quicker but there was still a lag. Ah emkay then for the Eris it's a Mini usb, and Micro for the Motorola. Lol.